Ambrotose is a nutritional supplement made from the gel of an aloe vera plant, ghatti gum of the guar plant and glucosamine. 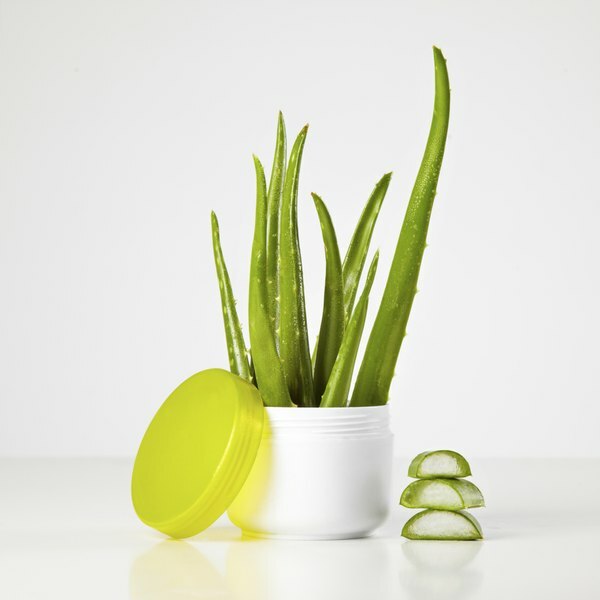 Aloe vera contains carbohydrates that the body needs every day as fuel to support the immune system. The ancient Egyptians believed ghatti gum had antioxidant effects. Antioxidants prevent and repair cell damage in the body. Glucosamine helps restore connective tissue and cartilage. Before taking any supplements, a health care provider should be consulted. The gum ghatti ingredient in ambrotose may have a laxative effect if too much is taken. Mannatec, the manufacturer of Ambrotose, recommends taking one capsule, two times a day. If one were to exceed this, laxative effects may result. This could mean experiencing flatulence, increased bowel movements and possible diarrhea. These side effects could lead to dehydration. If experiencing this, a health care provider should be consulted. A side effect of aloe vera, one of the ingredients in Ambrotose, is abdominal cramps though the reports have been minimal. If symptoms persist, stop taking the supplement and report this to your health care provider. Some people use aloe vera specifically as a laxative. This can lead to abdominal bloating and cramps. It is important not exceed the recommended daily intake of Ambrotose. Ambrotose contains glucosamine, which is made from chitin, the hard outer shells of shrimp, lobster and crabs. Shellfish allergies can be minor such as a small rash on the skin, hives or a runny nose. However, more severe side effects can be life-threatening. If you have a shellfish allergy, consult your doctor before taking this supplement.